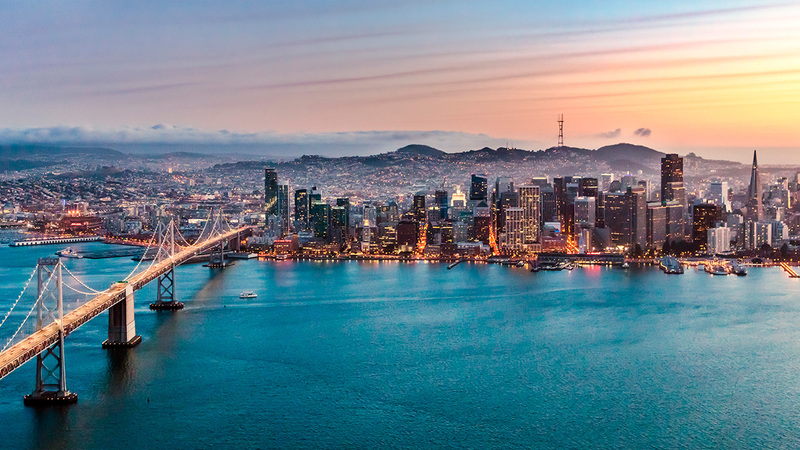 GIC San Francisco has the largest global private equity platform in the Bay Area, and across the world. This gives us vast exposure to investment opportunities spanning the entire private equity industry. With many of the world’s leading technology companies and fund managers around us, we also have ample networking opportunities. Food features prominently besides work. In fact, there are more restaurants per person in San Francisco than in any other American city, including New York. Now that's what we call a good work-life balance!